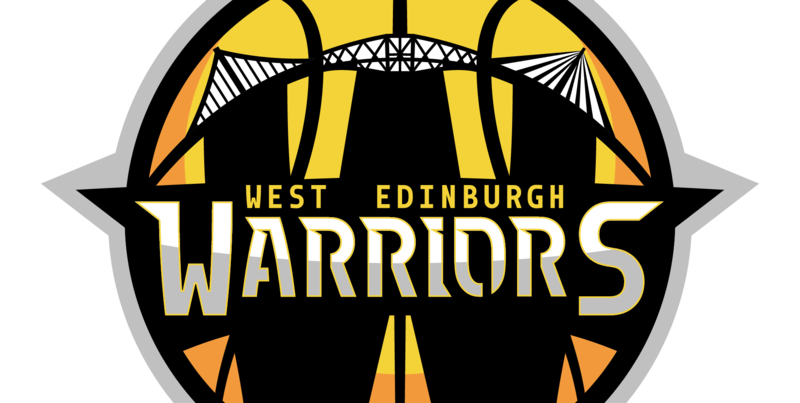 West Edinburgh Warriors – The West Edinburgh Warriors are a basketball club in Edinburgh which started in 2015. We have teams ranging from Under 8s to Senior Mens. We are a Scottish Charitable Incorporated Organisation, SCIO 048101.